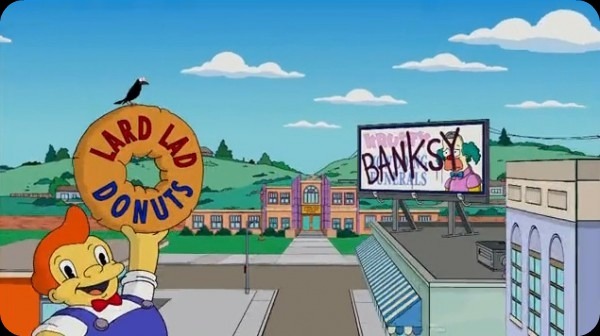 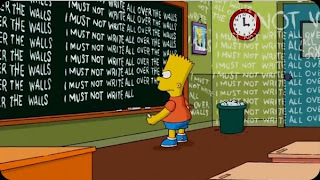 UK graffiti artist Banksy has created a controversial title sequence for long-running US animation The Simpsons. It is the first time an artist has been invited to storyboard part of the show. 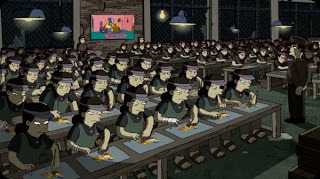 The extended sequence was apparently inspired by reports the show outsources the bulk of their animation to a company in South Korea.